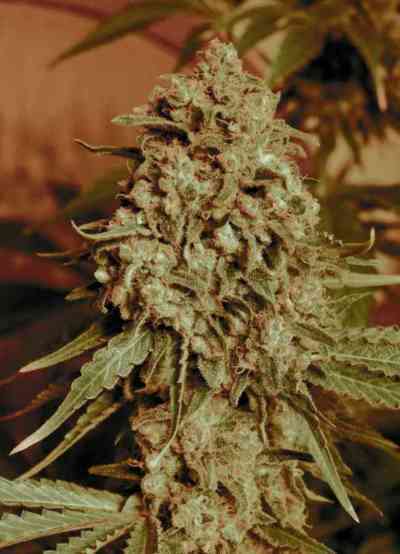 The Breeders from Advanced Seeds have combined their Early Widow with the delicious and aromatic Somago. Somango Widow is a mostly Indica strain which retains the potency and high resin production of Widow family, but with an exuberant branching and a larger bearing/size. 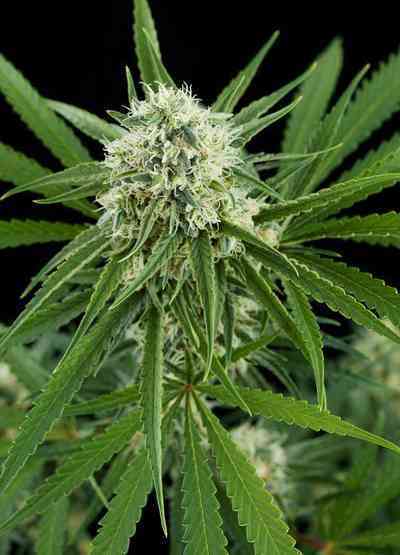 It has a delicious sweet Mango flavour and tropical fruits aroma, qualities inherited from the Somango genetic.